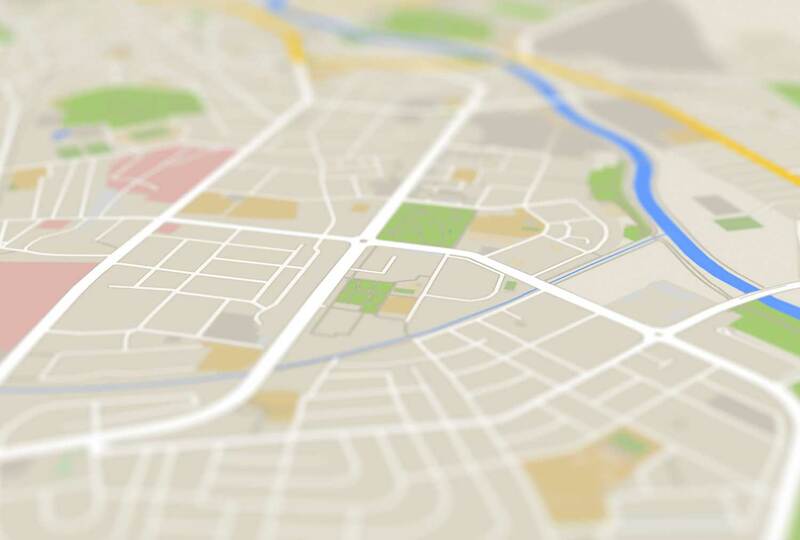 Best solution for vehicle mileage tracking, tax deduction, business expense reimbursement and trip data analysis. Logify logs your mileage by itself! No need to push a button to start or stop the logging! No need to type with your hands on a chilly morning from where you drove! 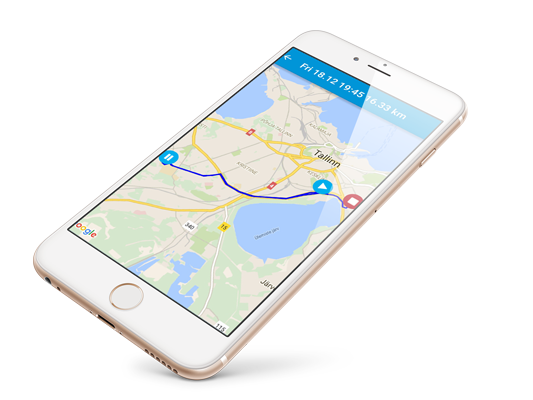 Just install the free app and introduce it to your car, by pairing it with a hands-free device or iBeacon. Once you have done that, you can just drive and forget the app until you need to report your trips and mileage. 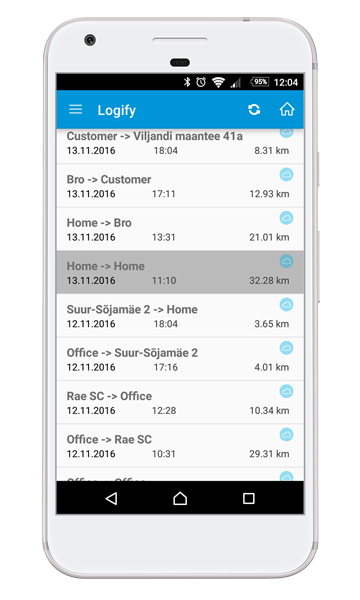 Logify app is primarily meant for logging the mileage and making minor adjustments. Reporting and data analysis can be performed in our web environment. 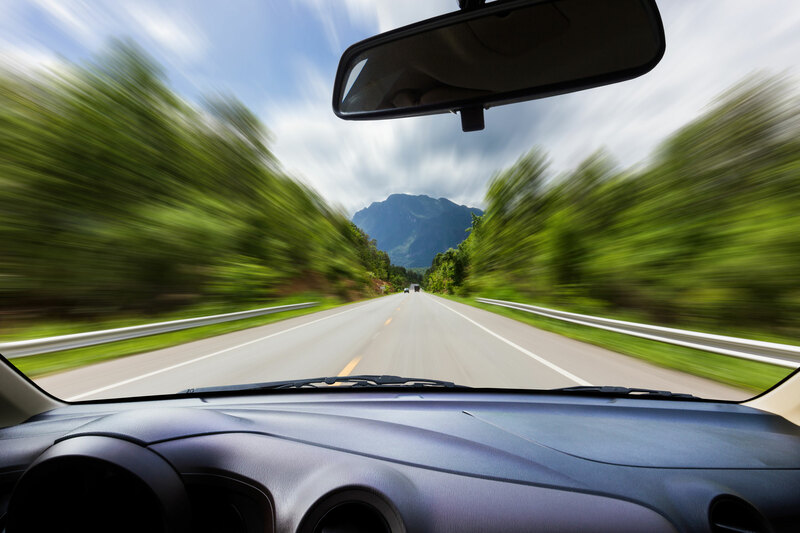 Creating vehicle logsheets can't get much easier than this. Pair the app with bluetooth and drive. Pair it with your mobile and upload trips. Check your uploaded trips and create logsheet reports in the web. Tracking starts automatically with help of a hands-free device, iBecaon, charger detection or movement detection. Manual start/stop is available also. 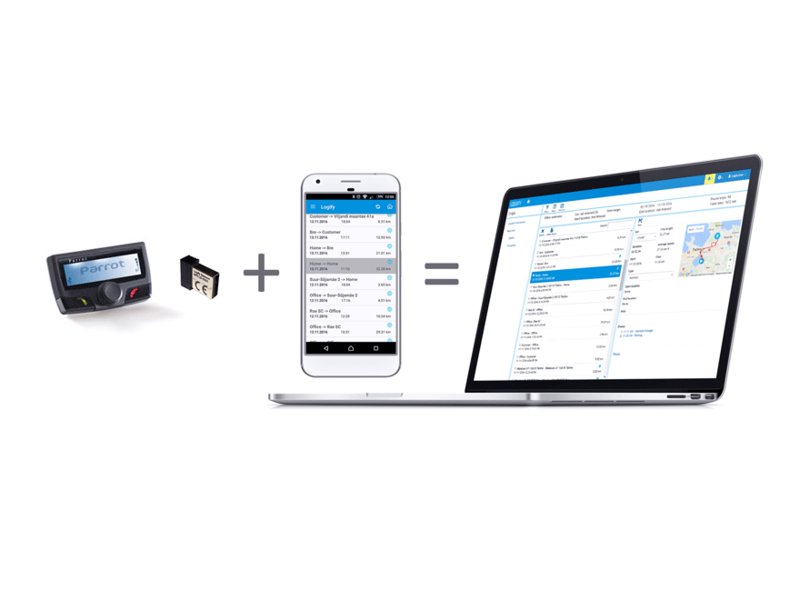 Autostart recognizes vehicle paired with startup device and records trip for it. Odometer readings can be entered any time, during or between trips. Configurable weekly, daily or monthly remainders for odo entry. 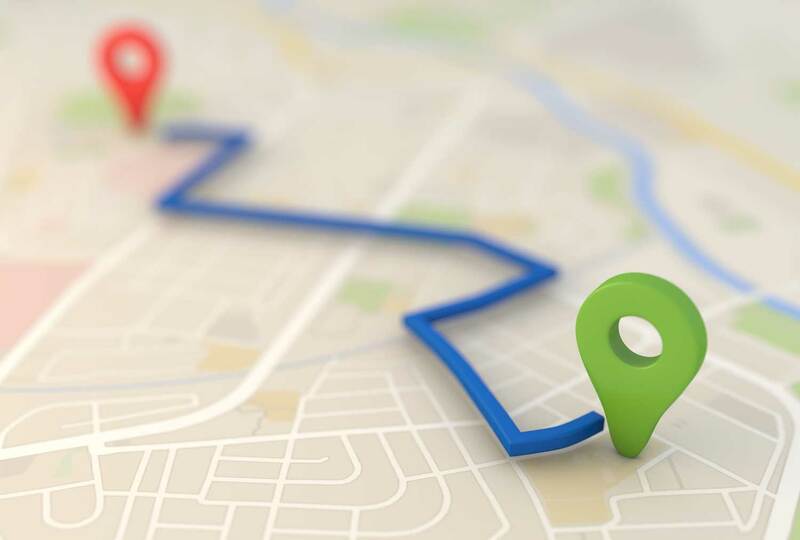 Start and end addresses are automatically determined, but can be overwritten manually or by predefined saved locations. Additional notes can be added to each trip. Tracked trips can be automatically uploaded to cloud service, so basically there is no need to open the phone app at all, just check and report trips from web. APP can be linked with calendar and all trip events will automatically appear also in your calendar. Trips are divided between three statuses: loaded from phone; draft reports and finished reports. Processed trips can be filtered by different criterias. Trips on reports where start location doesn't match end location of previous trip are marked, so potentially missing trips can be found. Missing trips can be added to report. Optimal route and trip length is proposed according to entered start and end location. Length can be corrected manually. End odometer of last report is used as start odo of next report, end odometer is calculated from entries of mobile device. Reports can be printed, exported into excel and shared for time limited period directly from web. Our premium trial features 40 days for free. NO CREDIT CARD OR OTHER ADDITIONAL INFORMATION NEEDED! 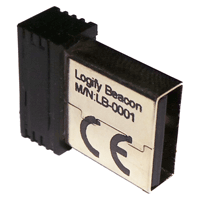 The Logify low-energy USB beacon can be used to pair your car and app if you don't have a Bluetooth device or don't want to use charger or less accurate vehicle movement detection. * Due to technical peculiarities of IOS devices, use of iBecaon is in standby mode more battery friendly than hands-free, charger detection or movement detection triggered autostart. Tired of looking for old gas receipts? 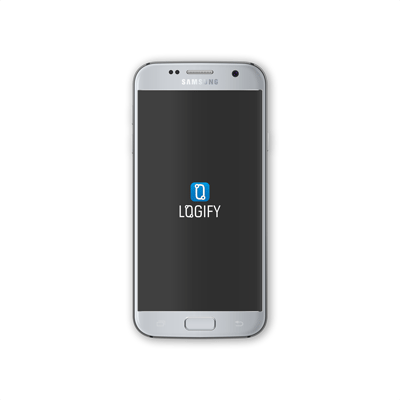 With Logify you will be soon able to save them to your trip log with ease. Since Logify knows where you stopped and what car you drove, you will never forget to pay for parking. 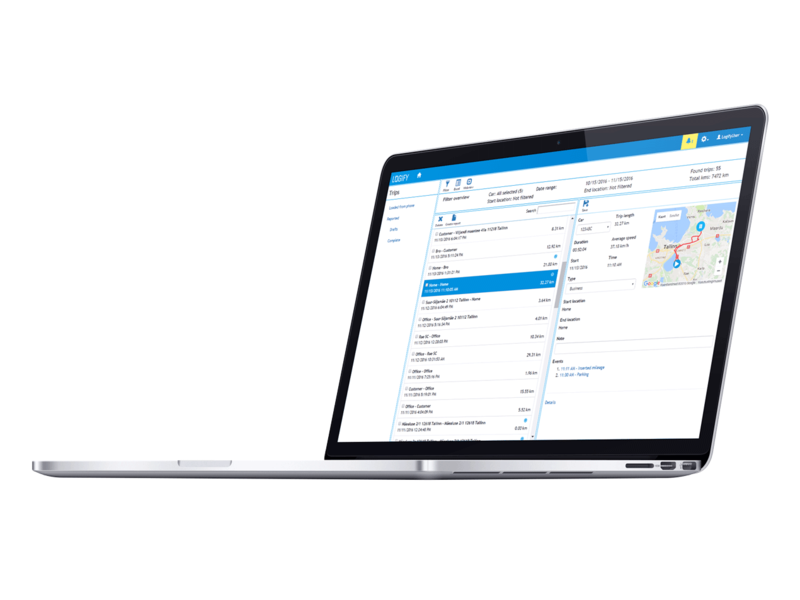 Our dream is to turn Logify into the best and most easy to use log-book on the market. That is only possible by using feedback from our users. 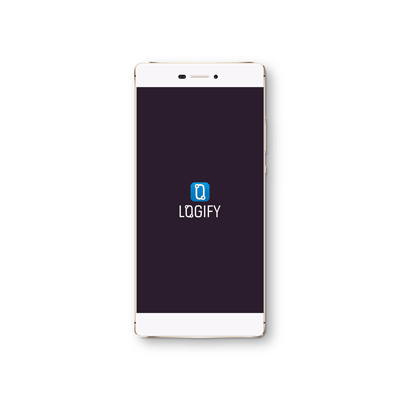 All registered users are be able to make suggestions to improve the Logify app.